As addiction to drugs like opioids is quickly becoming one of the most serious health epidemics our country has ever faced, it is important for people to change the way that they think about addiction. Substance abuse of all kinds claims people’s lives and opioid abuse has led to staggering rates of fatal overdoses in recent years. How can we approach addiction and treatment for addiction in a way that helps reduce these numbers? One of the reasons that addiction to opioids is such a serious problem is the lack of access to medication-assisted treatment. Expanding this type of treatment could help save many lives, prevent overdose and get people to wean themselves off of heroin or prescription painkillers. However, this kind of treatment is often limited because those kinds of addiction recovery policies have not been fully embraced. The idea of providing medication to assist people with recovering from an addiction is often stigmatized by those who view addiction as a moral failing rather than a disease. Medication may seem to them like a way of indulging in the addict’s weakness rather than providing them the help that they need. The reality is however, that these kinds of medications are vital in helping prevent more deaths. Unfortunately many working in the government and judicial system are not able to see the value in medication-assisted treatment and are not working to provide more of these opportunities to people in need. A felony treatment court judge called these kinds of programs “crutches” and a former Human Services Secretary believed it was a way to substitute one opioid for the other. This kind of misunderstanding of the importance of medication-assisted treatment can block the expansion of life-saving programs into communities that truly need them. People that consider addiction a moral failing might see the use of medications like methadone or buprenorphine as ways to allow people to continue their addictions but this is not the case. These medications are non-addictive and are difficult to overdose with because they don’t provide a greater high with more of the substance. Providing people with these medications can prevent someone with a very severe addiction from overdosing while they work on getting rehab treatment or are on the waiting list for a recovery program. If more people were able to see addiction as the disease that it truly is then they would be able to understand why medications are necessary for treatment. Thinking of addiction as a moral failure means that you believe someone with an addiction can quit if they simply try hard enough. Addiction is not a weakness of character, it is a chemical dependency that people can find nearly impossible to control without medication to help wean them off of their substance abuse. Most people believe that the choices a person makes define what they think deep down is truly important. If someone continues to use drugs in spite of the negative consequences then it stands to reason that they care more about substance abuse than their own relationships and well-being. However, this idea doesn’t take into account the complicated issues that are inherent in an addiction. When someone uses drugs, it can take over parts of their brain and influence their thinking in many ways. That means because of the chemicals in their brain, a person who has drugs in their system will crave them much more than someone else who doesn’t have any drugs in their system. In that sense, their true desires can be overrun by these chemicals and they are no longer capable of acting in their best interest. In order to overcome the complex issues that occur in a person’s brain when they are addicted they need help in the form of treatment and medication. Quitting a drug is not a matter of willpower or making the right moral choice, it has to do with returning the body and mind to a state that is not influenced by a dependency. Medications can help reduce the intense mental and physical cravings that a person experiences as they gradually rid themselves of their chemical dependency over time. When someone has an addiction they are pushed into behaviors and actions that they often know deep down are not what they want. 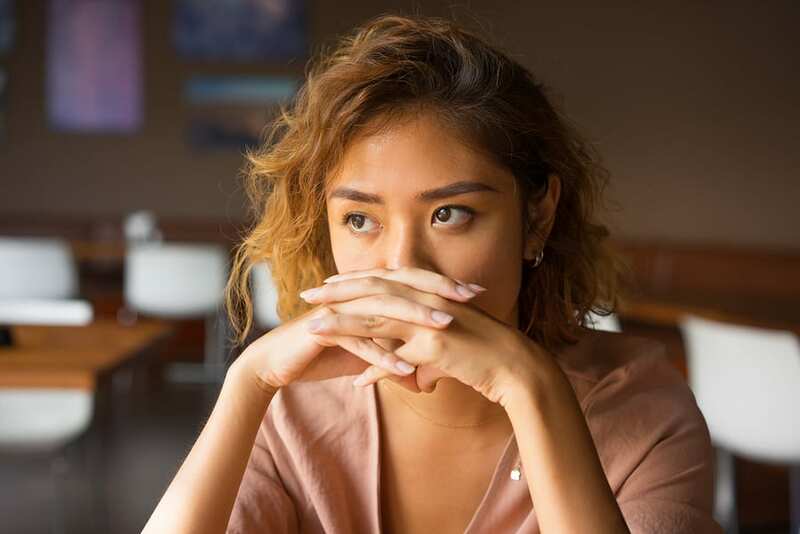 Addictive behavior is not completely out of a person’s control but it is strongly connected to cravings and triggers that they cannot physically handle. Understanding this aspect of addiction may help people understand it as a disease that needs to be treated appropriately. Expanding medication-assisted treatment programs for people who are addicted to opioids is not just another way for people to continue abusing drugs. It can help start the first step to quitting and ultimately work toward becoming drug and addiction-free.